PPI Europe - Fastmarkets RISI - Objective Insight. Better Decisions. 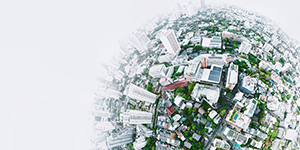 For years, PPI Europe (formerly PPI This Week) has delivered current news and market reports to paper industry executives, paper buyers, industry suppliers and financial institutions around the world. It helps them keep up with the latest European pricing information, supply-demand conditions, financial news, mill projects and market trends. 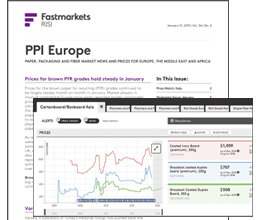 Fastmarkets RISI’s news is higher-quality, reported by seasoned editors within an organization that has been reporting pulp and paper industry news for more than 75 years. Our news is deeper because our news staff is supported by Fastmarkets RISI’s expert economists and engineers in addition to a global network of key industry contacts. You’ll get depth and detail left out by other news sources.